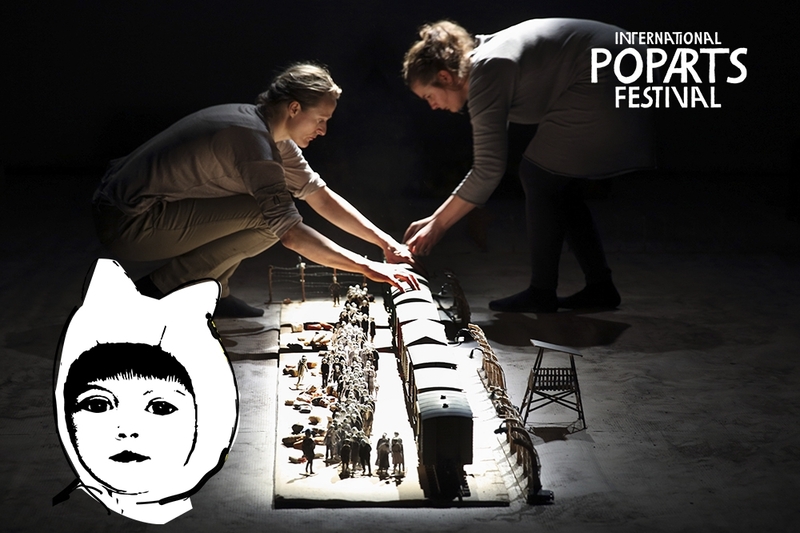 From Tuesday 16 till Sunday 21 April, Theater Bellevue, De Krakeling and De Brakke Grond present the tenth (!) 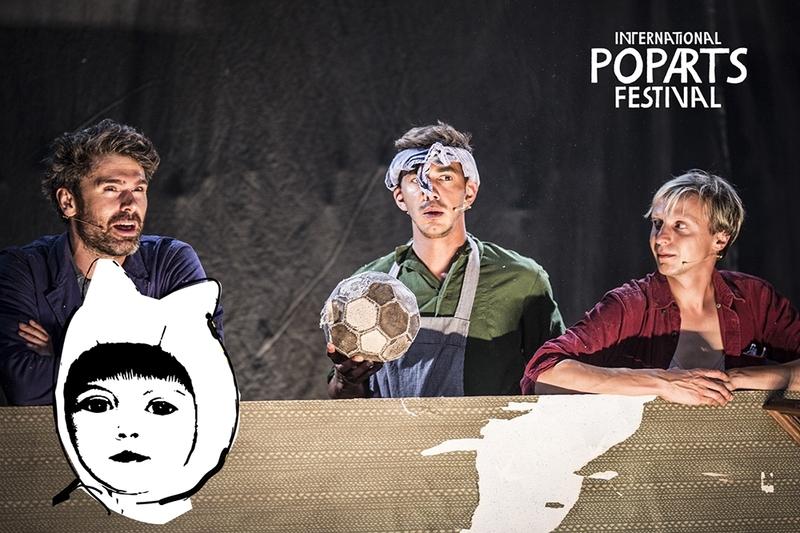 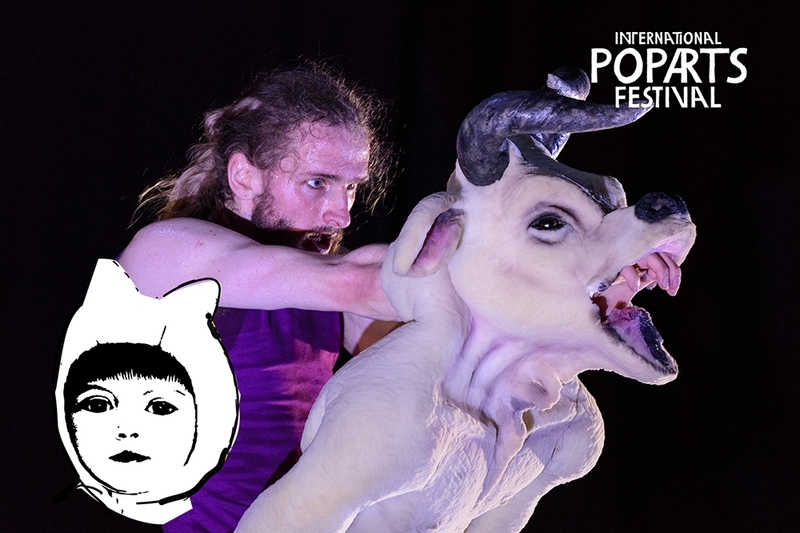 edition of the International Pop Arts Festival, an annual festival in which puppet and object theatre takes centre stage; a discipline that is increasingly infused with dance, circus, mime, visual arts, film and music. 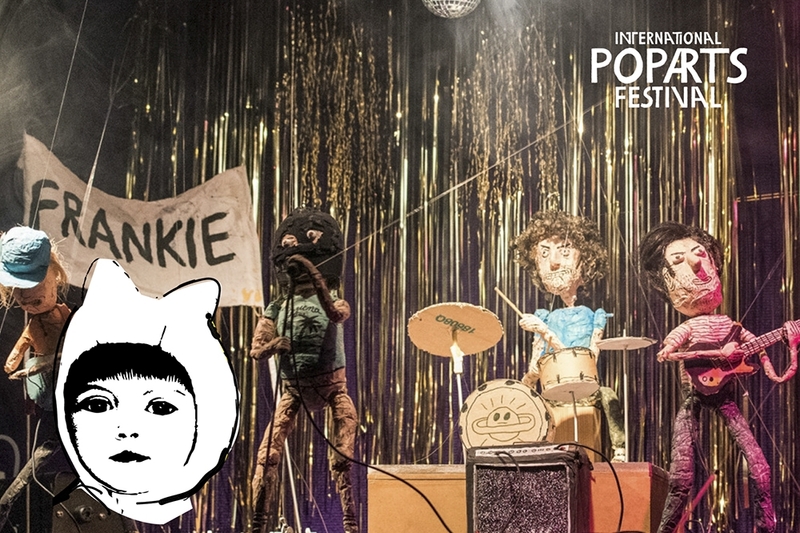 Stay updated, subscribe to our mailing list here. 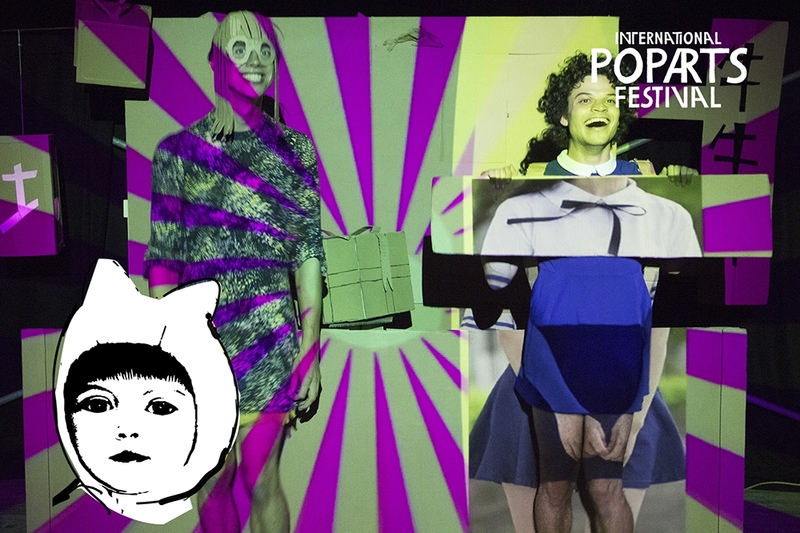 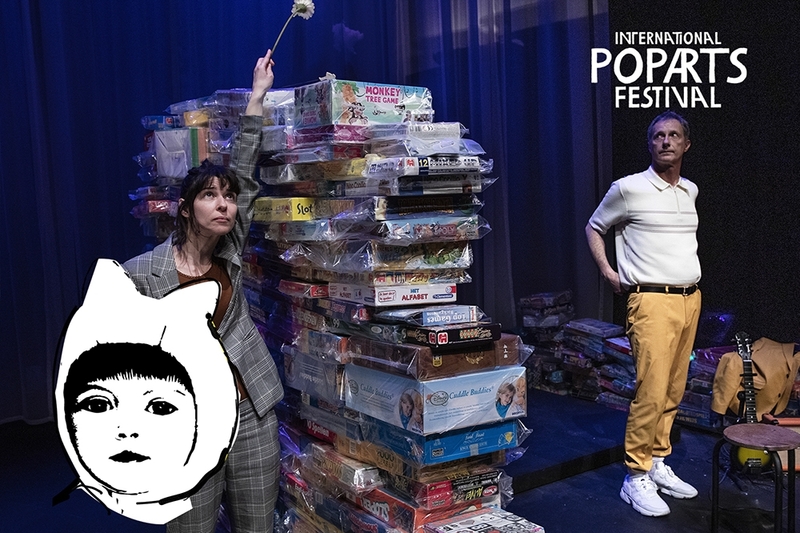 The program of Pop Arts Festival 2019 is now up on our website. 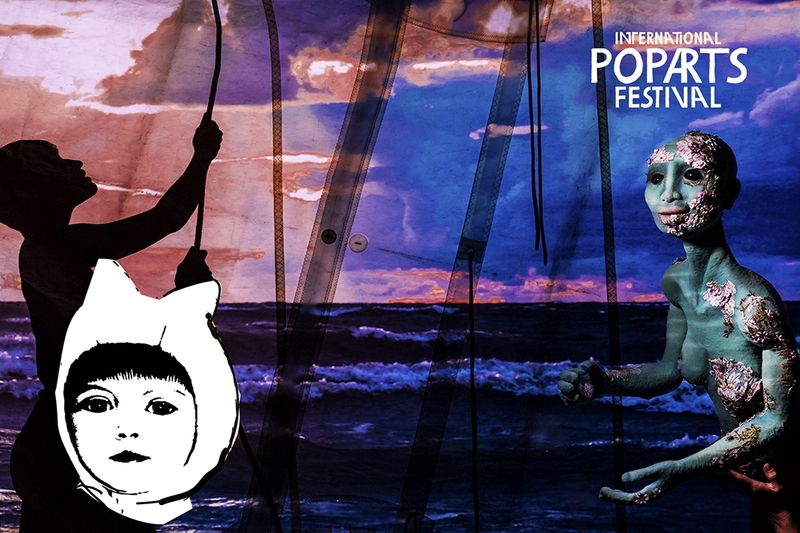 Take a look at what’s on offer and book your tickets for the tenth edition of Pop Arts Festival! 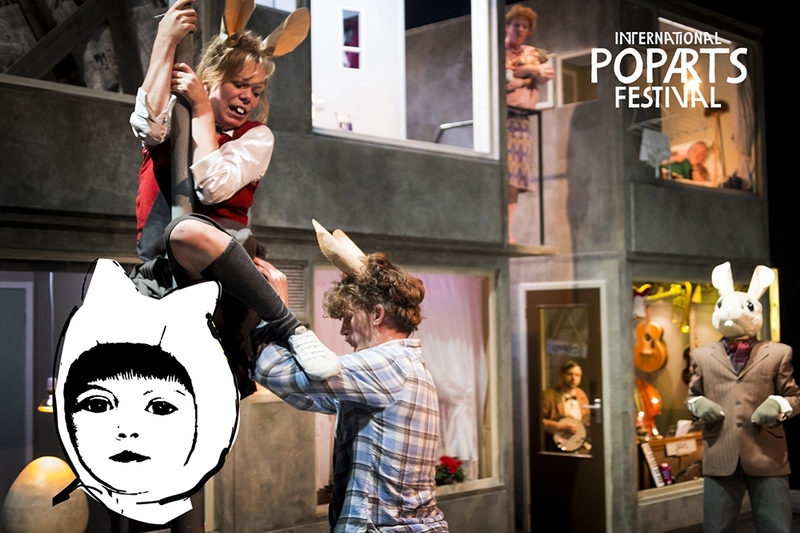 Tickets can be booked at the theater in which the performance takes place (online, by phone or at the cash desk). 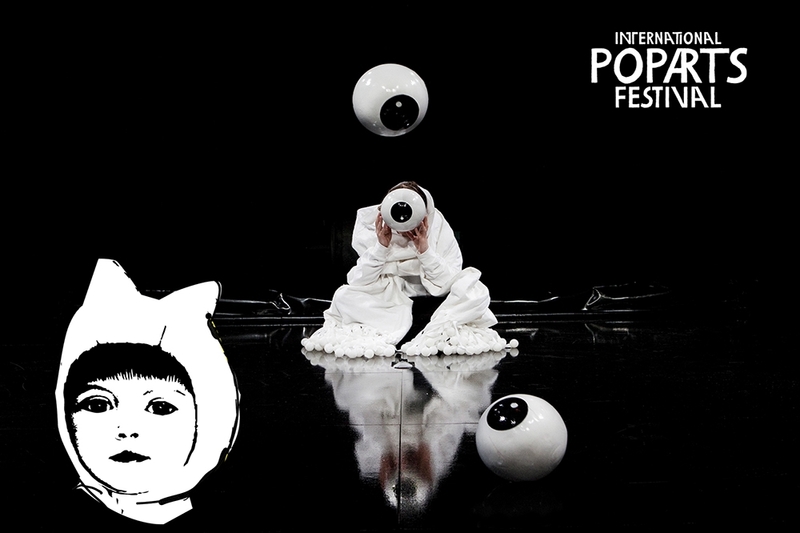 Like last year, we again have the stack discount. 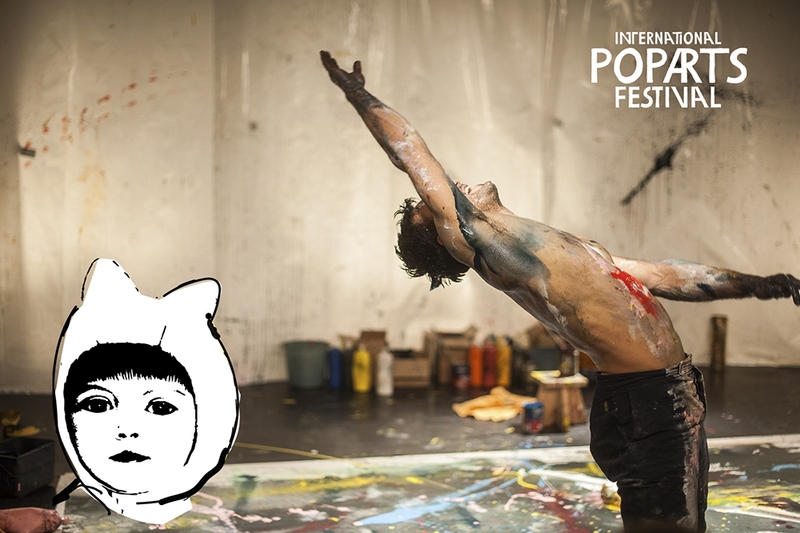 Show your ticket from a previous Pop Arts show and get € 2.50 discount on almost all performances.